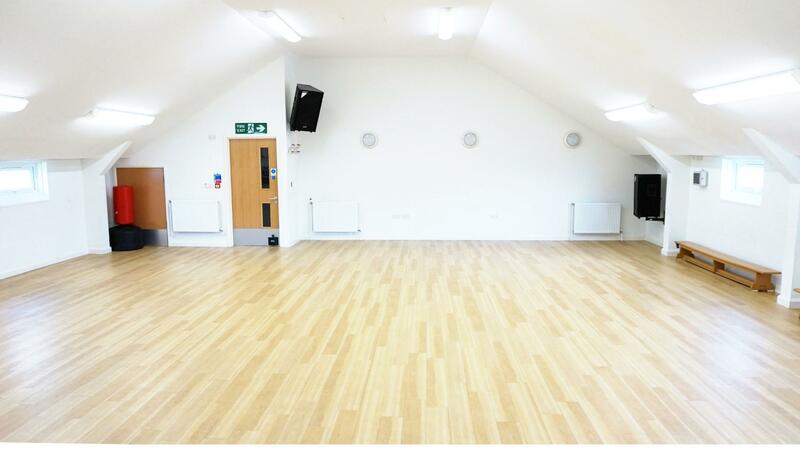 Situated on the first floor, the hall is able to accommodate larger groups and is a popular choice for parties The sprung floor is also suitable for sports and dance activities providing music equipment upon request and a small charge. If you are looking for a more local conference/training venue, the main hall will more than suit your needs and is readily accessible from the town centre and Barry station. 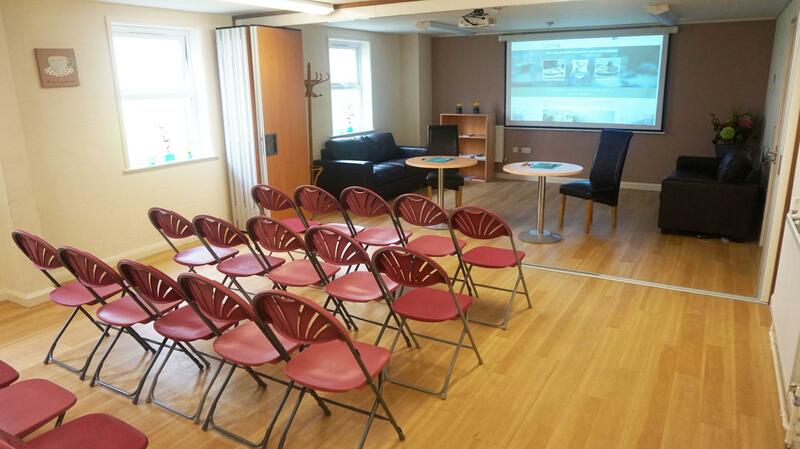 Camelot is a smaller room situated on the ground floor and can be used for smaller party and/or training groups. The room can be divided into 2 smaller areas creating space for a buffet area and/or additional workshop space if required. Each area can be hired separately (Café sub 1 and Café sub 2) providing flexibility of use for customers. The café is also equipped with a ceiling projector and large pull down screen. 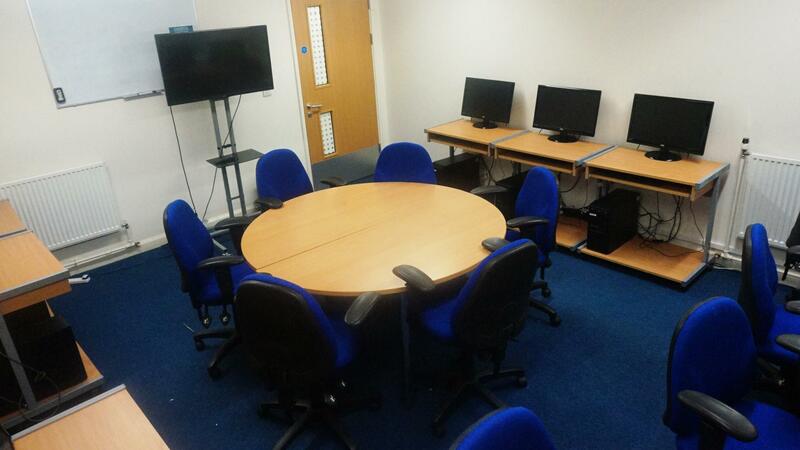 Lancelot is our modern IT suite made up of 10 machines with Windows 8.1 and Office 2013 professional.A good sized room with a layout conducive to a teaching environment. Ideal for IT courses of any length. We offer tailored services to our regular customers and can preload software and offer on site support for your end users allowing a level of flexibility not offered anywhere else in Barry. 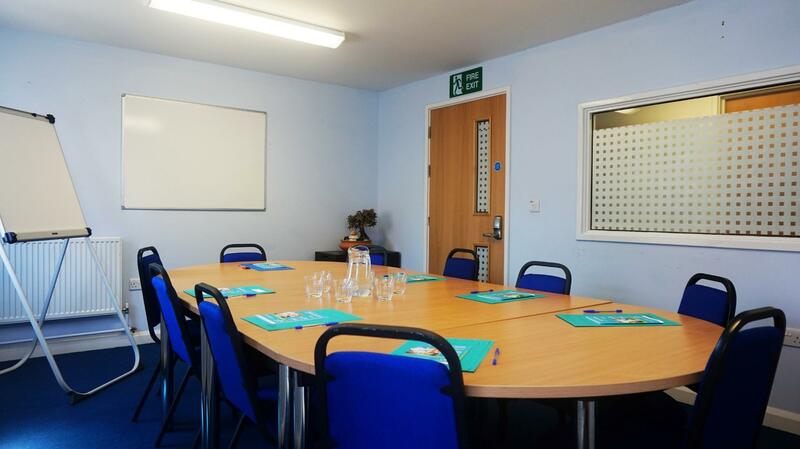 The merlin room is a smaller room suitable for up to 10 people and can be used for small training workshops or as a learning room. 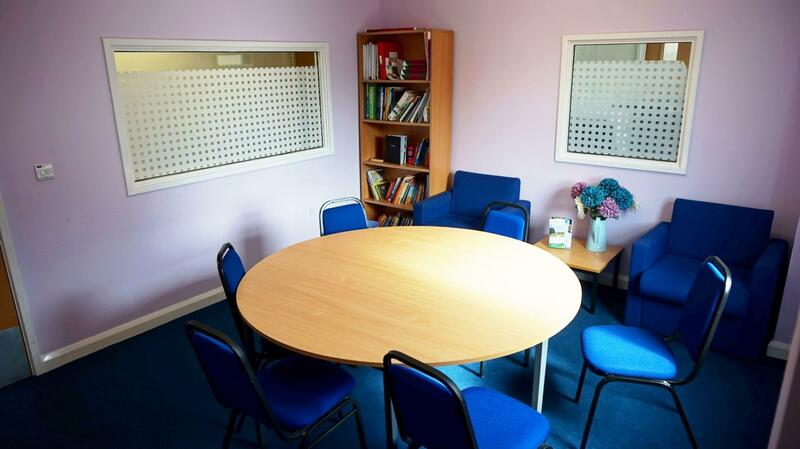 This room is popular with organisations wishing to hold informal team meetings and casual workshop activities.